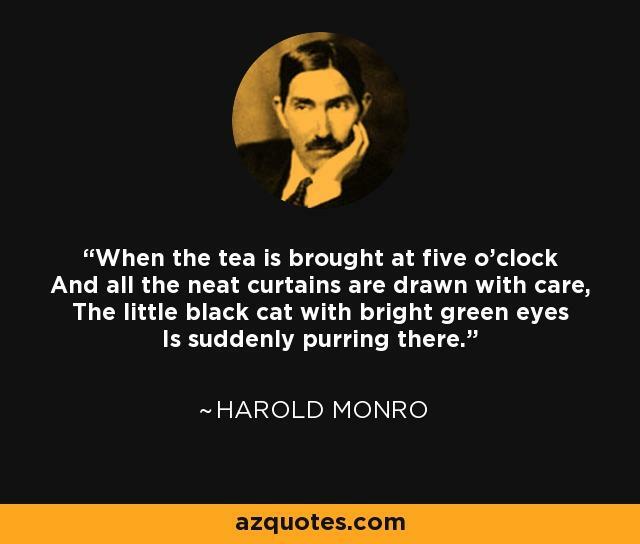 Harold Edward Monro was a British poet who was probably most famous for his London Poetry Bookshop fin Bloomsbury. It was set up in 1912 for the benefit of new poets struggling to achieve recognition and for established ones to meet and exchange views. 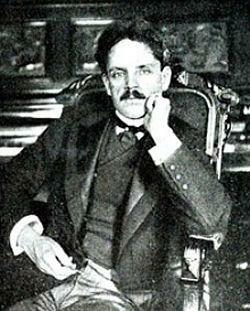 He also founded the highly influential magazine The Poetry Review and his own first collection of poems was published in 1906. 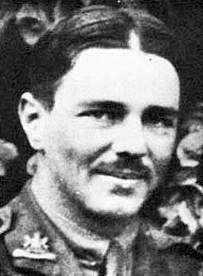 He was a contemporary of famous World War One poet Wilfred Owen but never achieved the same recognition, preferring instead to help others get their work published. 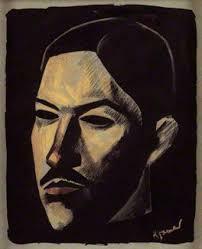 Monro was born in March 1879, in Brussels, into comfortable circumstances. His father was a civil engineer who unfortunately died when Harold was only nine years old. It is not clear when the family moved to London but Harold was sent first to the prestigious Radley School and then Caius College, Cambridge. In 1903 he married, in Ireland, but it was to be a short-lived affair. The couple had a child but separated after five years. It was surprising that Monro had married at all, having homosexual tendencies. Incredibly he married for a second time in 1920 but it is said that this was very much a marriage of intellectuals with no apparent physical attributes. 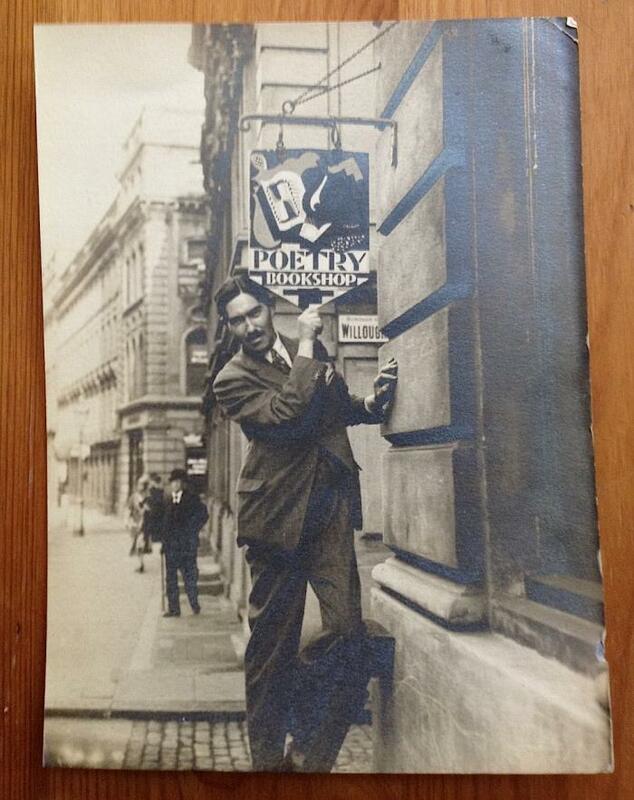 They worked together in the Poetry Bookshop and his new wife, Alida, had a great influence on Harold’s poetry. Monro’s intention when writing poetry was to bridge the apparent gap between modernist poets and those of the Georgian period. 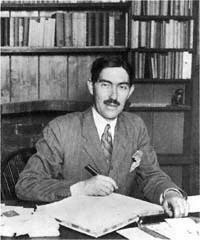 He was interested in a broad spectrum of writing including children’s rhymes and songs by such writers as Walter de la Mare. The post-war years were pretty miserable though for Monro and even though he kept his bookshop going he felt let down and even abandoned by many of those he had helped along the way. The political divisions in the new Europe disappointed him greatly and he was struggling financially, having never made anything much from his own writing. 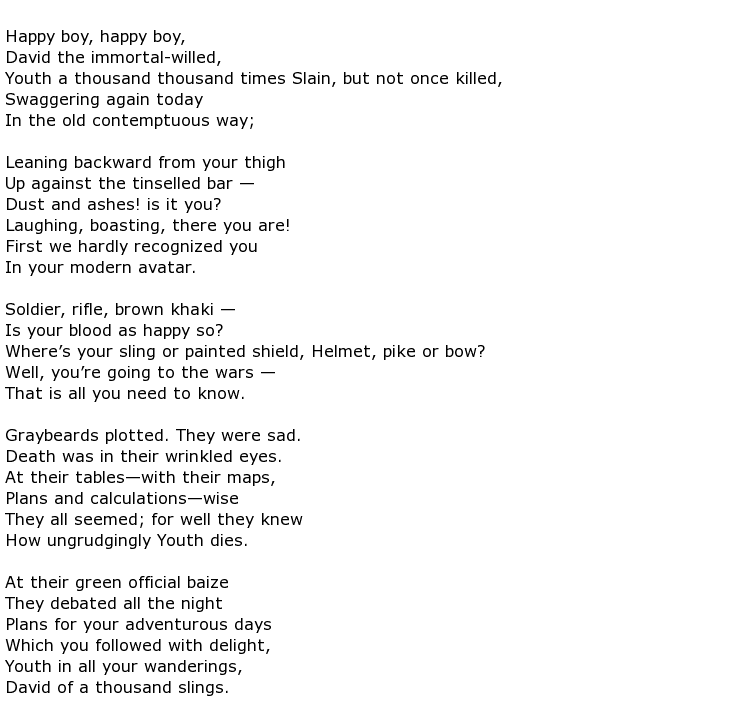 Monro could never be described as a memorable poet and yet, in August 2014, one of his poems was included in a memorial service at Westminster Abbey that commemorated the centenary of the outbreak of WW1. It was a bitter piece demonstrating the writer’s disillusionment called To what God shall we chant our songs of battle? The master of the Abbey choristers commented that this poem “leaves you standing on the edge of an abyss” as it was delivered by the young men of the choir. Harold Monro contracted tuberculosis which exacerbated his alcoholism problems and he died on the 16th March 1932, aged 53.